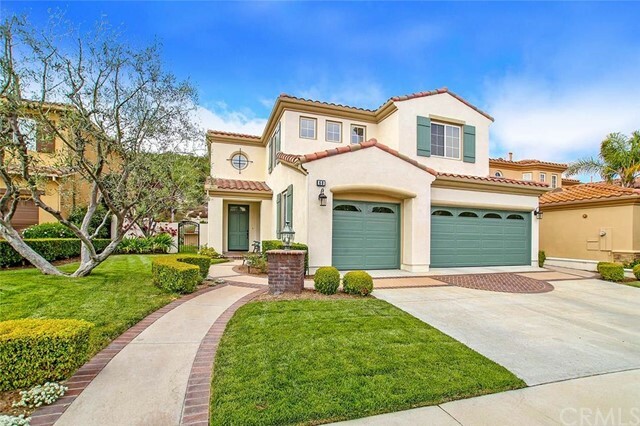 Pacific Crest, located in the northern part of Rancho San Clemente, is a gated community with beautiful Spanish-style homes. 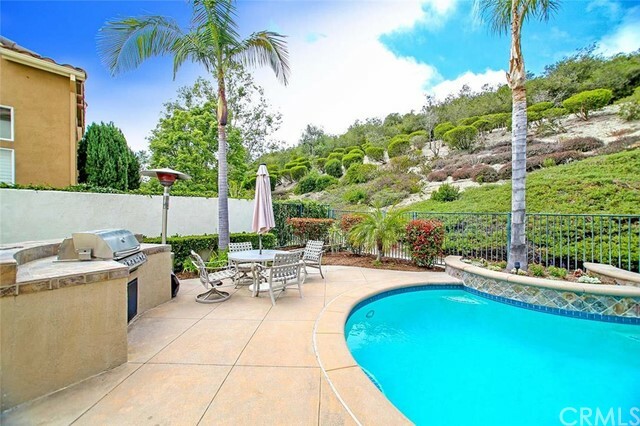 Many of the homes offer beautiful coastal, hill and canyon views with a multitude of upgrades, including newer appliances and large backyards. 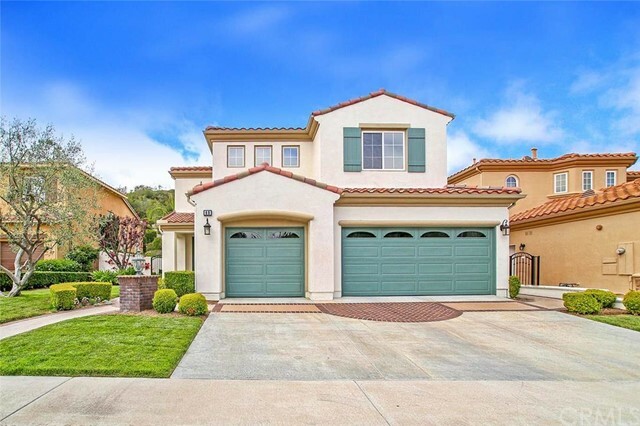 Built by Richmond American in the late 1990s, Pacific Crest offers floor plans from 2,671 to 3,100 square feet with 5 bedrooms, 3 bathrooms, and 2-to-3-car attached garages. 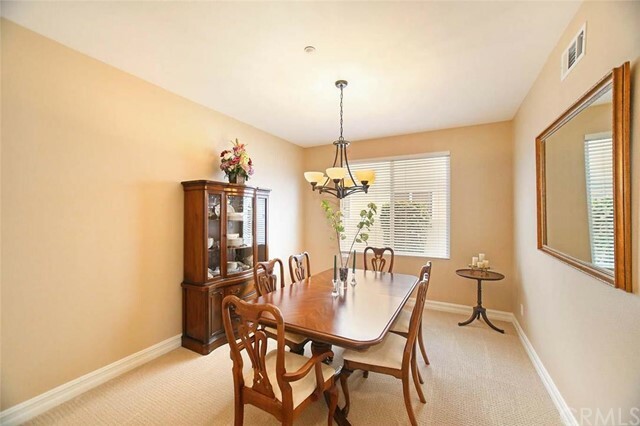 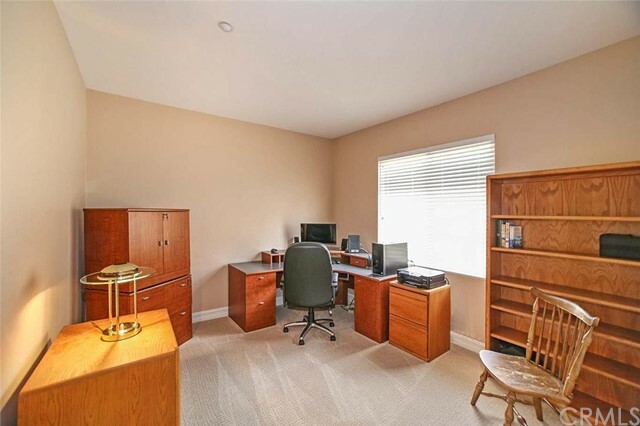 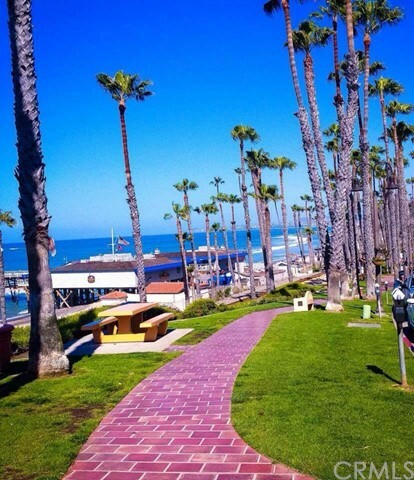 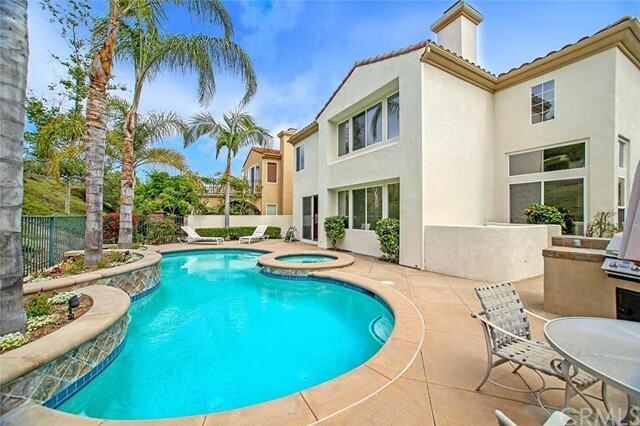 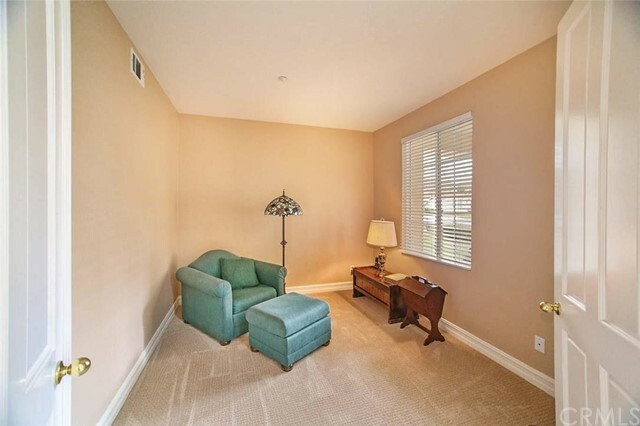 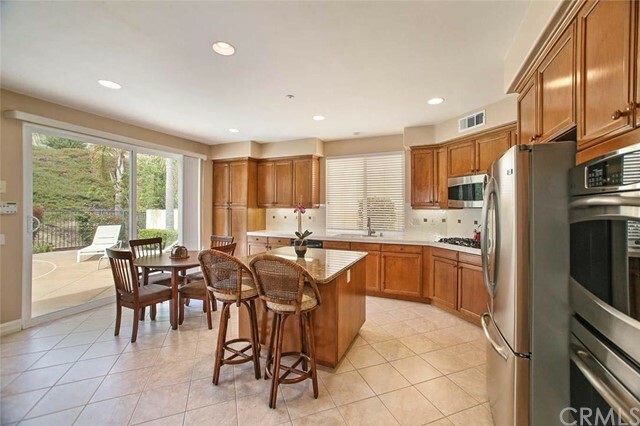 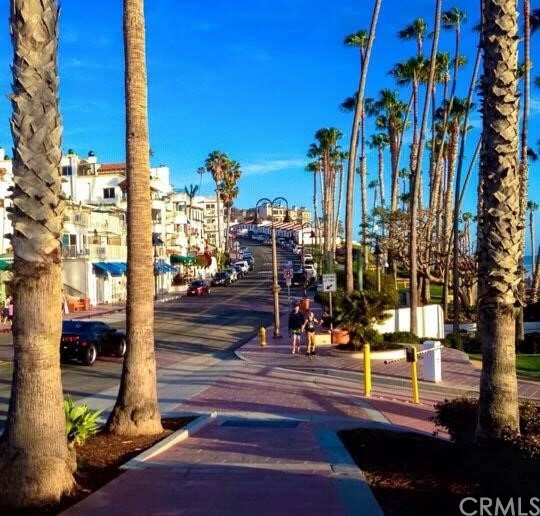 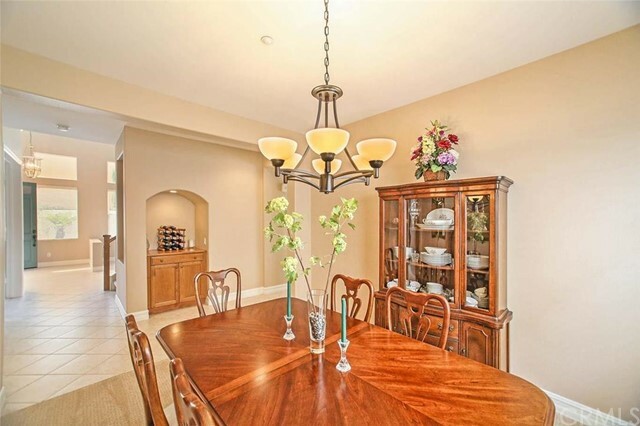 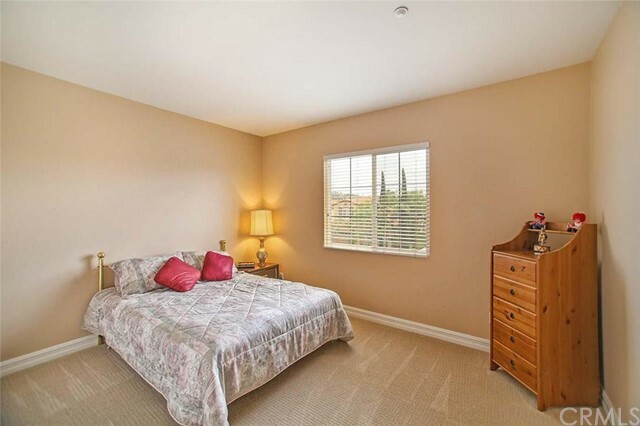 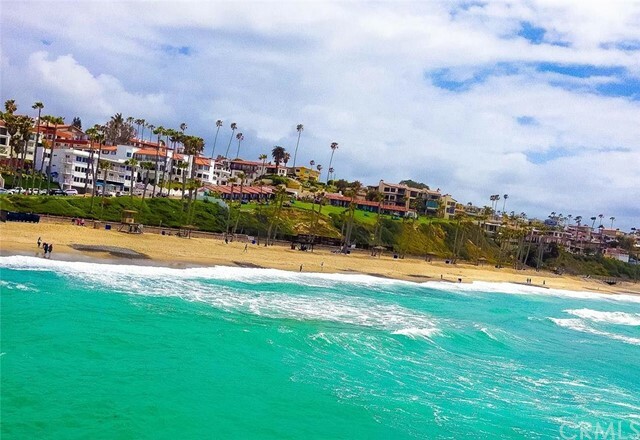 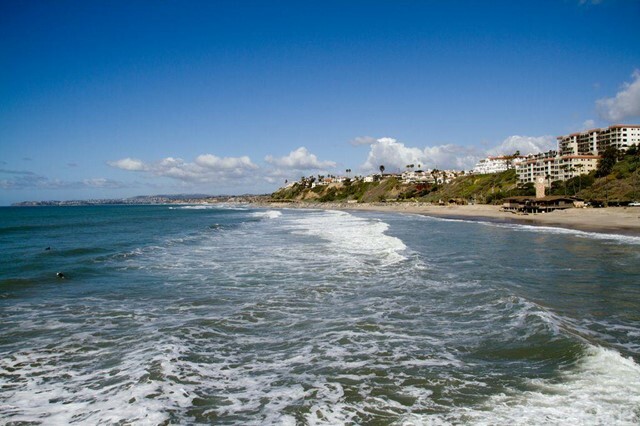 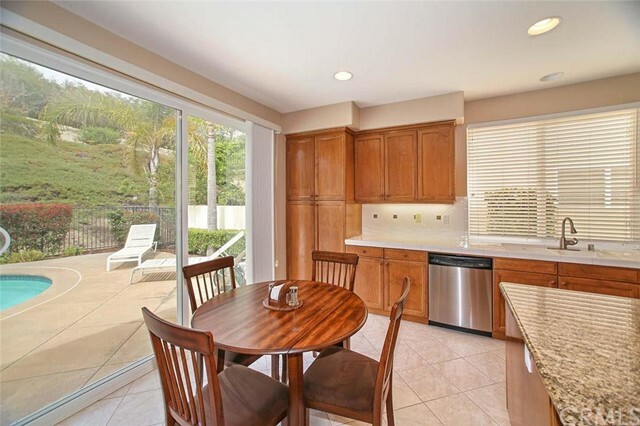 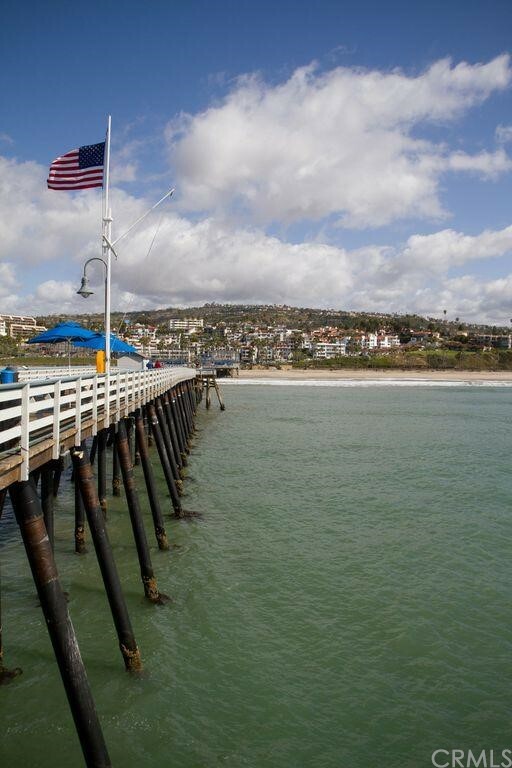 Pricing for this beautiful San Clemente real estate has recently ranged in the $700,000s, and Pacific Crest offers affordable HOA dues that are around $120 per month. 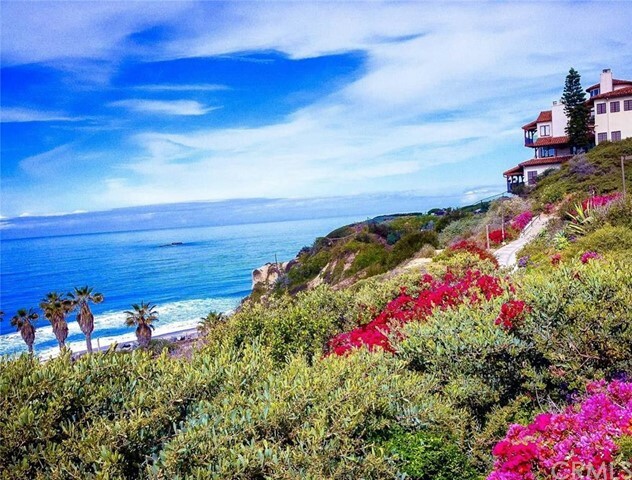 Many of the homes in Pacific Crest offer beautiful coastal, hill and canyon views. 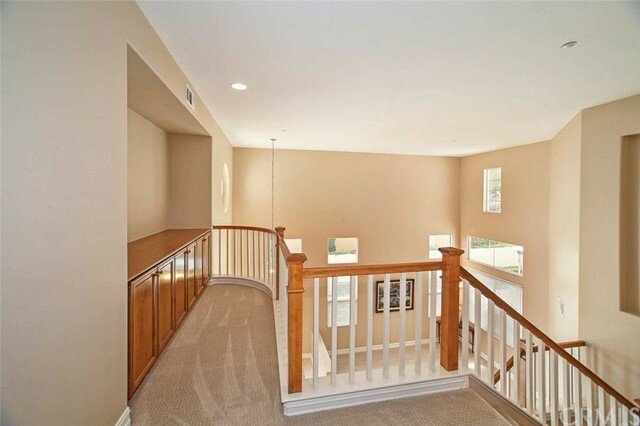 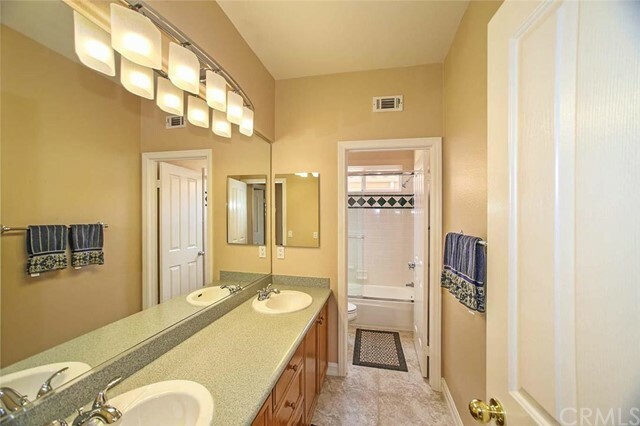 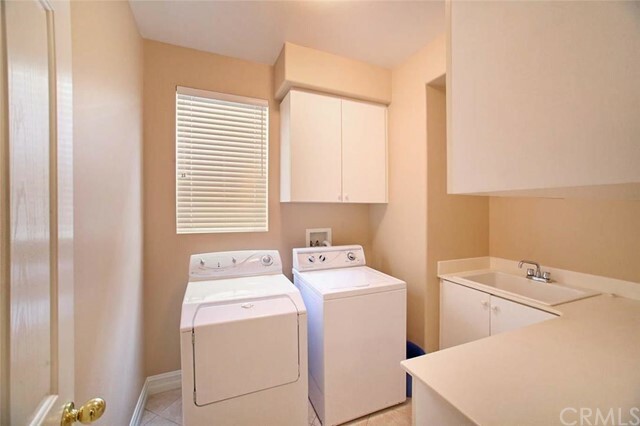 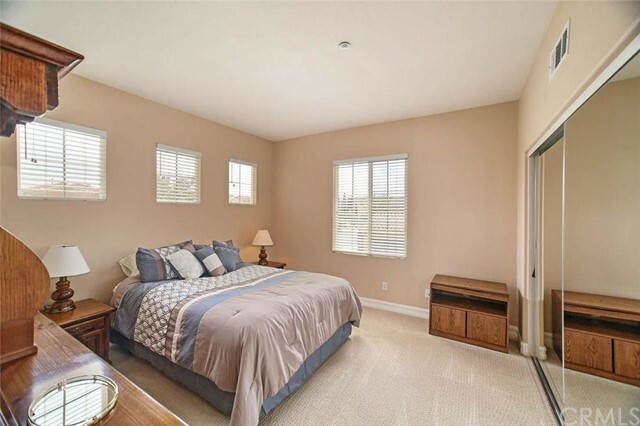 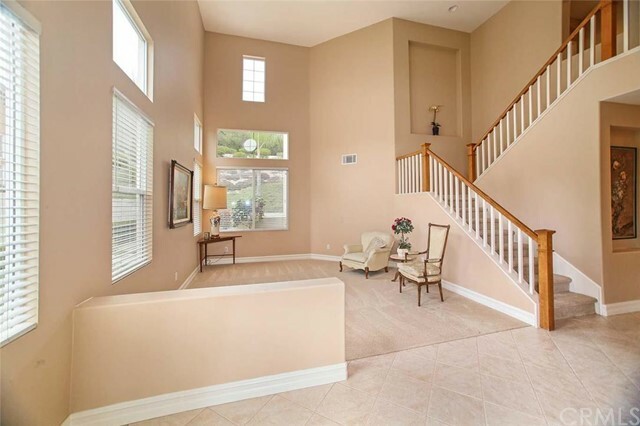 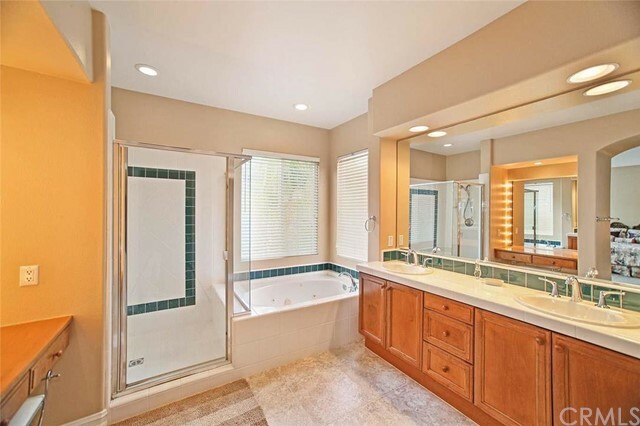 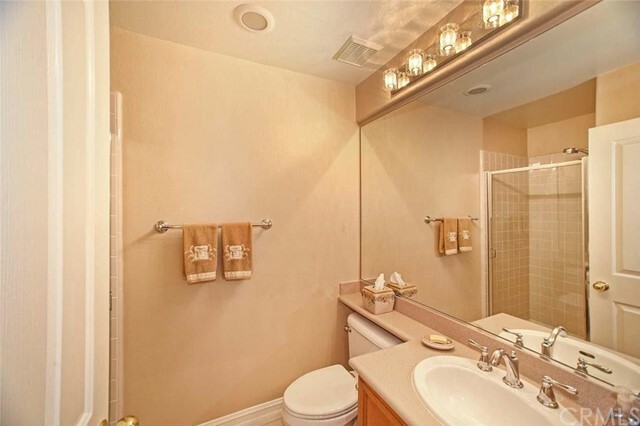 A lot of the homes feature a variety of upgrades, including newer appliances, large backyards with tropical foliage, granite, stone and slate throughout the homes, and Jacuzzi tubs in the master bedrooms. 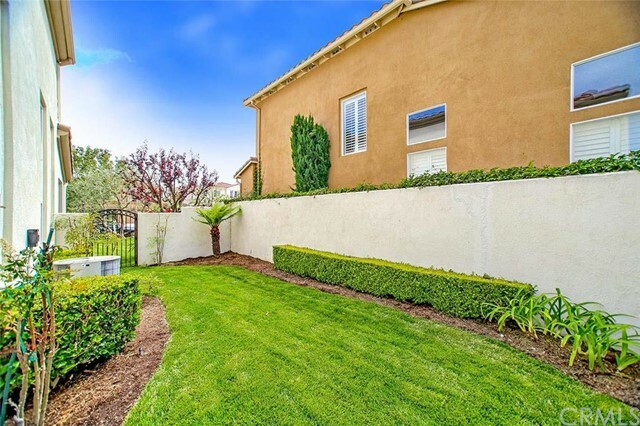 Pacific Crest is close to the future site of the La Pata/Vista Hermosa Park & Aquatics Center. 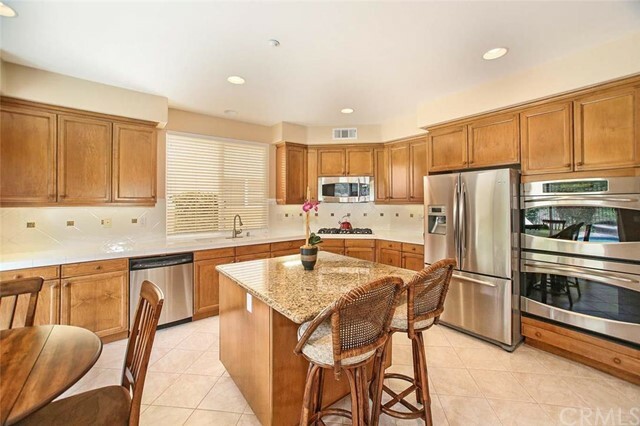 Like next-door neighbor Mandalay, Pacific Crest enjoys a fantastic centralized location in the eastern part of San Clemente. 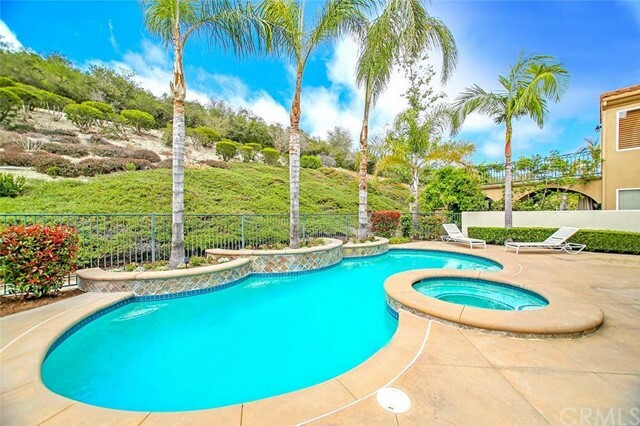 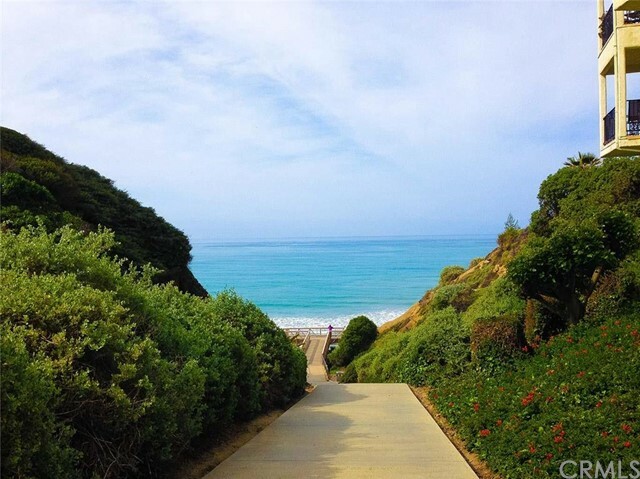 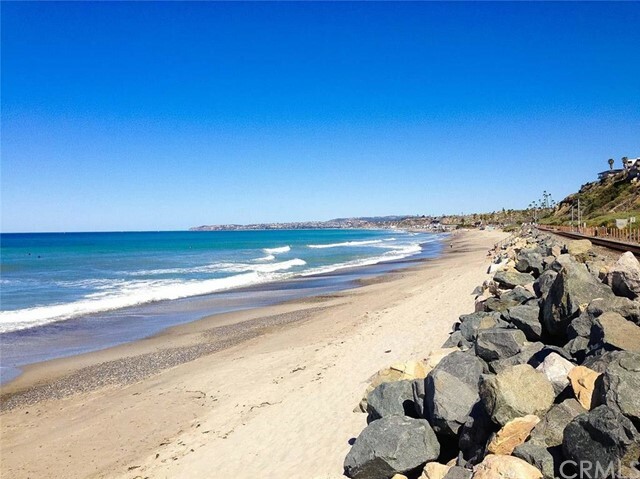 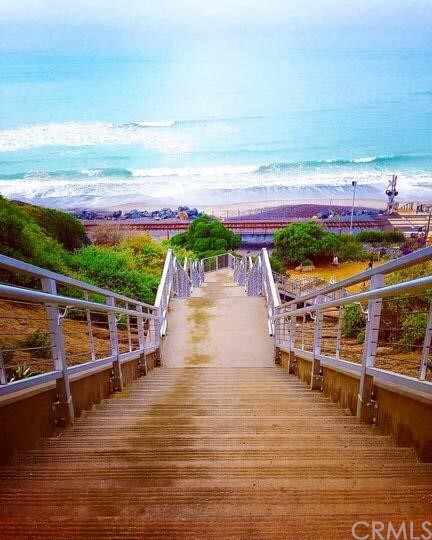 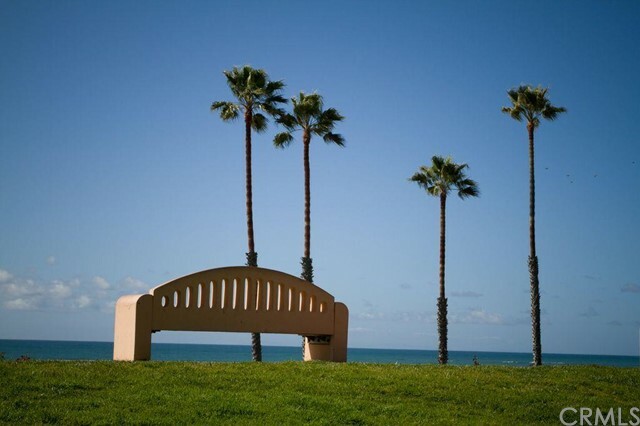 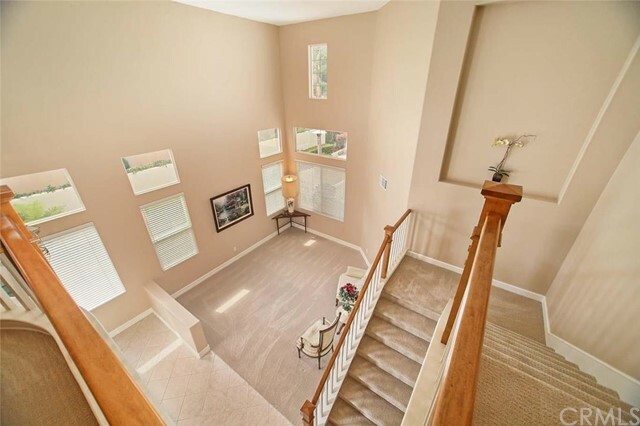 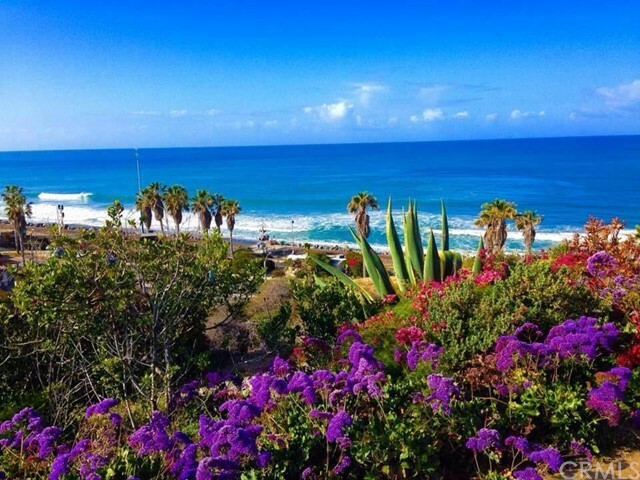 The tract is located in a different area from many of the Rancho San Clemente communities, and due to being a small gated community, privacy may be enjoyed by all residents. 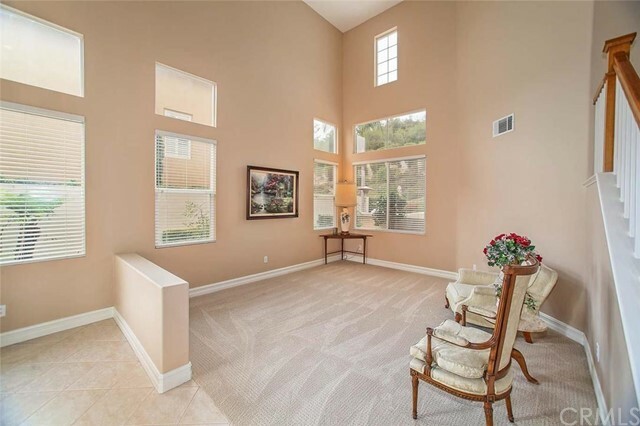 The fact that the new Sports Park and Target will be right around the corner only add to the appeal of purchasing a Pacific Crest home, not to mention the fact that the floor plans are large and pretty well-priced. 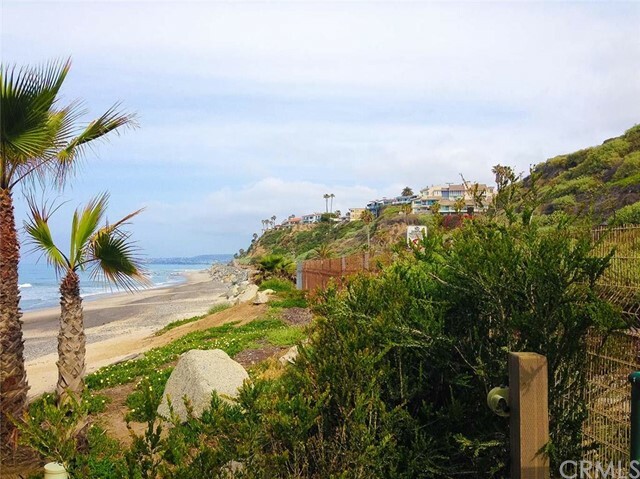 Pacific Crest, like Mandalay, is one of the newest single family tracts outside of Talega, so modern upgrades are plentiful in the homes.